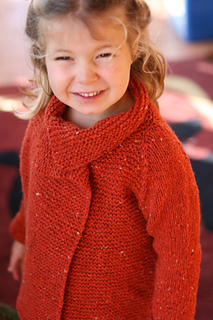 Designs by independent designers that use Nua yarns. 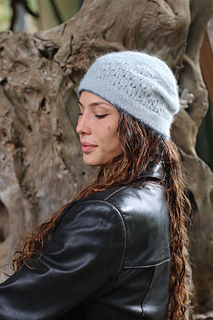 Until 20th November 2016 get 25% off the cable patterns in this bundle using code CABLES. 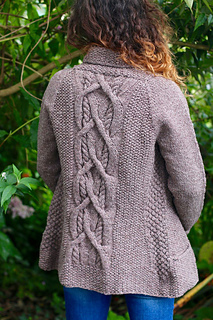 Come learn more about cables with Carol Feller on her blog here. 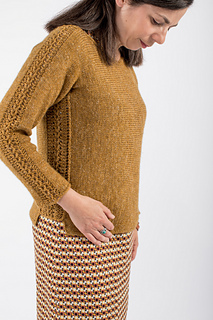 Get your summer knits ready! Use code SUMMER18 for a 30% discount on checkout for all the patterns in this bundle. Valid until June 30th. 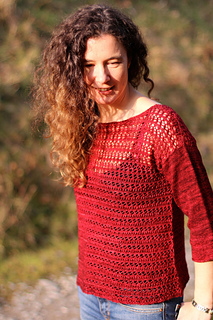 Until the 10th of December get a 25% discount from Stolen Stitches self-published patterns and print books using code MENSKNITS. 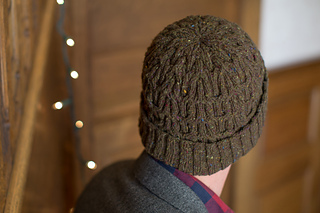 Note: This discount doesn’t apply to Interweave patterns featured in this bundle. 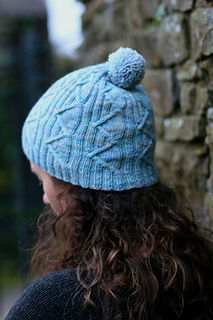 Come join our KAL starting on my Stolen Stitches board starting on the first of November.